You can turn off the Wi-Fi on your router and computer following the directions on this page. Why turn off your wifi? Wireless radiation from your home or office router wifi penetrates the brain, heart, and reproductive organs, causing injury to all of them. 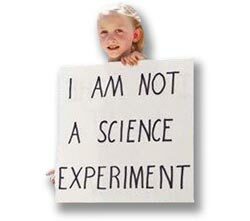 Scientific research has found that wireless radiation damages DNA. Long term exposure to wireless radiation such as we get from Wi-Fi, smart utility meters, cell phones and cell towers causes a wide range of short term and long term health impacts. The more easily noticeable ones are: insomnia, tinnitus, heart palpitations, dizziness and difficulty concentrating. Your sleep will probably improve after you turn off your wifi. The less exposure you have to wireless radiation from wifi and other sources, the better your health can be. For this reason you should not operate a laptop computer on your lap unless the wifi is turned off. The best way to operate any personal computer (tablet, notepad, etc.) 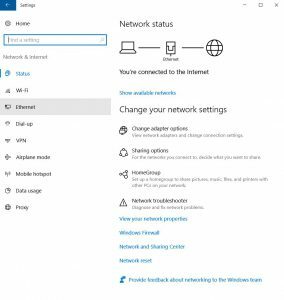 is with wifi turned off and then connect to the internet using an Ethernet cable or another cable. See also the pages on this website on health impacts of wireless radiation for the actual health impacts and some of the scientific research on them. You can buy a wired router, in other words one that is wired only. This web page does not recommend any particular brand or model of router or modem. The following web pages give some options for hard wired routers. Caveat emptor! You can call your internet service provider and ask them to disable wifi on your computer or to tell you how to do it. Your ISP should be glad to tell you. The simplest way, but not the best because it leaves you temporarily without internet access, is to unplug the power to your router. Or you can put your wireless router on a power strip. Then you can turn off the router by pressing the on/off button on the power strip. You can do that at night. Most routers can be operated either wired or wirelessly and making the change is what this page is about. Following on this page are instructions for a long term solution so that you can be on line without the wireless radiation from Wi-Fi. I will give you some tips on turning off wi-fi on most types of routers. 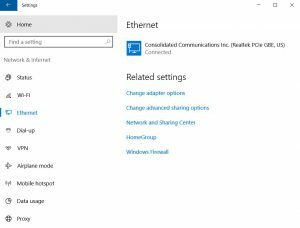 After you have turned off your wifi (or turned it down–another option shown below), I will show you how to connect your computer to the web with an Ethernet cable. Then I will show you how to turn off wifi (and Bluetooth, etc.) on your computer. It’s just a important to turn it off from all sources as from your router. This web page will not attempt to provide instructions for turning off wifi on every brand of router. Your internet service provider, assuming they sold / provided your router, is who to ask how to do that. This page will give limited instructions for some types of routers. Meanwhile you can do a web search for “How to turn off your wifi on your (name) router” where “name” is the brand and model number of your router. You can usually find step by step instructions. 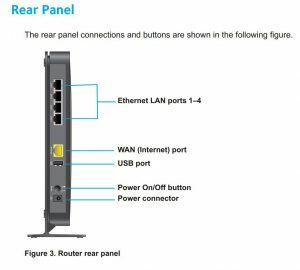 Here are the instructions for several brands of routers. These instructions are very similar. I do not guarantee their accuracy or completeness. 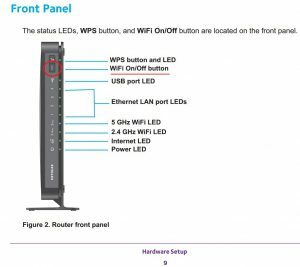 Some routers, such as the Netgear WNDR 4300, have a button you can physically press and hold down for a few seconds to turn wifi on or off. It is a toggle switch. On this router you can also disable / enable the wifi by logging in to the router. Instructions follow. Other routers, such as from Comcast / Xfinity, do not have a button you can press. 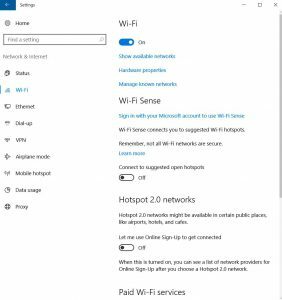 You can only disable the wifi by logging in to your account and finding the correct page and setting, which can be very tedious. Or you may not even be able to do that. I do not recommend calling Comcast for customer service unless you are patient and have a lot of time. The short term solution as with any router is just to unplug it at night or when you aren’t going to use it. Apparently there is an Xfinity wifi app that you can use to make adjustments. Maybe you can disable your wifi using it. Maybe you can ask Comcast for a different type of router; one on which you can disable the Wi-Fi. It would be worth it. Please Open a browser ( (Internet Explorer, Mozilla Firefox, Safari) …. On the address bar, type in http://10.0.0.1 and press Enter..
Then Enter your Wifi name and Password. You will get Broadcast tab in the left side. Please select it as disable. That is all changes you need to do . These settings are the basic settings , so it is not available in the Xfinity website. That is all for the Xfinity instructions. Because I am not a customer of theirs I cannot say whether those instructions work. Perhaps if you are you can try them and tell me! 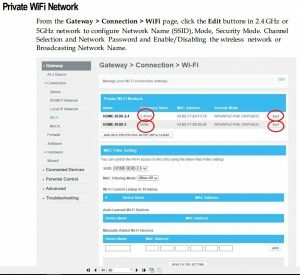 From the Gateway > Connection > WiFi page, click the Edit buttons in 2.4 GHz or 5GHz network to configure Network Name (SSID), Mode, Security Mode. Channel Selection and Network Password and Enable/Disabling the wireless network or Broadcasting Network Name. A close up of that image shows the “Enable” and “Disable” boxes. The one that is selected will be green. Select “Disable” and then click “Save settings” at the bottom. The above is for the Cisco model DPC 3939 router. 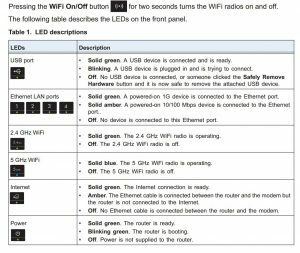 Netgear’s instructions for “How do I turn the WiFi radios off or on using the WiFi On/Off button?” are really simple. You’ll be so glad. Press the WiFi On/Off button on the router for two seconds. This illustration shows the front panel of the router including the Wi-Fi on/off button. The user manual explains each of the LED lights. It may be more like 6 or 7 seconds. Once you have turned off the wifi the LED lights for 2.4 GHz Wi-Fi and 5 GHz Wi-Fi will be off. Here is the back panel of the router. On many adapters and some routers, more advanced configuration options exist to control the transmitter power of the Wi-Fi radios. This feature allows administrators to adjust their network’s wireless signal range (often used for reducing power and signal strength when installed in small spaces). 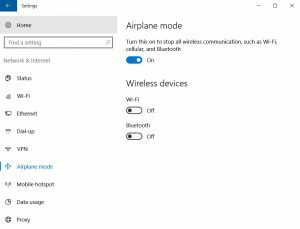 If your router does not otherwise support turning off wireless, changing the transmit (often called Tx) power to 0 can effectively disable Wi-Fi. 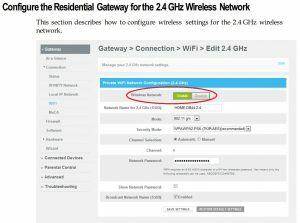 Note: If your wireless router lacks features such as the ability to adjust Tx power or perhaps even fully disable Wi-Fi, upgrading the firmware will sometimes enable new administrative options like these. Consult the manufacturer’s documentation of the particular router model for details. 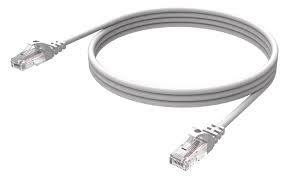 Now that you have turned off your wifi it is time to use an Ethernet cable to connect your computer to the internet. Here is an Ethernet cable and a close up. You may have to also fiddle with the settings on your computer to get an Ethernet connection to work. Several router manufacturers say in their user manual something like this: “To configure TCP/IP protocol, you need to have an Ethernet Network Interface Card (NIC) with TCP/IP communications protocol installed on your system. TCP/IP is a communications protocol used to access the Internet.” They provide step by step instructions for configuring TCP/IP protocol for various operating systems (Windows 7, Windows XP, etc.). While you are at it you should also turn off the wifi on your computer. Yes your computer also transmits wireless radiation. Go to “Network and Internet”. Just for your curiosity turn your wifi on the click on “show available networks” just below it. This will show the available wifi networks and the relative strength of signal of each one. Go down to “Wi-Fi”, the next item on the left side, and turn off your wifi. Go to the next item, Ethernet, and click on it. 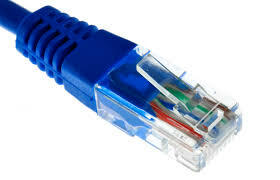 If you are connected to the Web by Ethernet the name of your connection will appear. Go to Airplane mode, click on it, and turn airplane mode on. As it says this will stop all wireless communication, such as Wi-Fi, cellular, and Bluetooth. 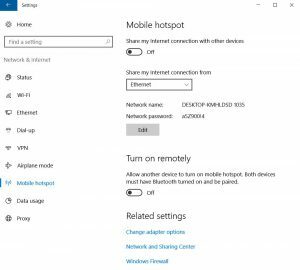 Turn off mobile hotspot too. 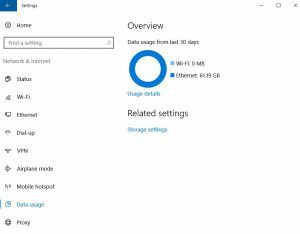 The “Data usage” page will show you how much data you have gotten via wireless or via your Ethernet cable. This is another way to tell you have disabled your wifi.